Longtime Ford exec Bob Shanks is retiring after over 40 years with the automaker. He’s being succeeded by Tim Stone, who spent 20 years at Amazon before a brief stint at Snap that ended in early 2019. Stone’s hiring continues CEO Jim Hackett’s drive to push Ford closer to Silicon Valley. Shanks was a true gentleman of the car business and will be missed — but he can look forward to a well-deserved retirement. Longtime Ford CFO Bob Shanks officially announced his rumored retirement on Thursday. The four-decade veteran of the Detroit automaker will step down this year. He’ll be succeeded by Tim Stone, who spent 20 years at Amazon before moving to Snap. Stone’s first day at Ford will be April 15, and he’ll officially take over as CFO on June 1, the company said. "We’re so excited to have Tim join Ford at this incredible time for our company as we strive to become the world’s most trusted company, designing smart vehicles for a smart world," Ford CEO Jim Hackett said in a statement. 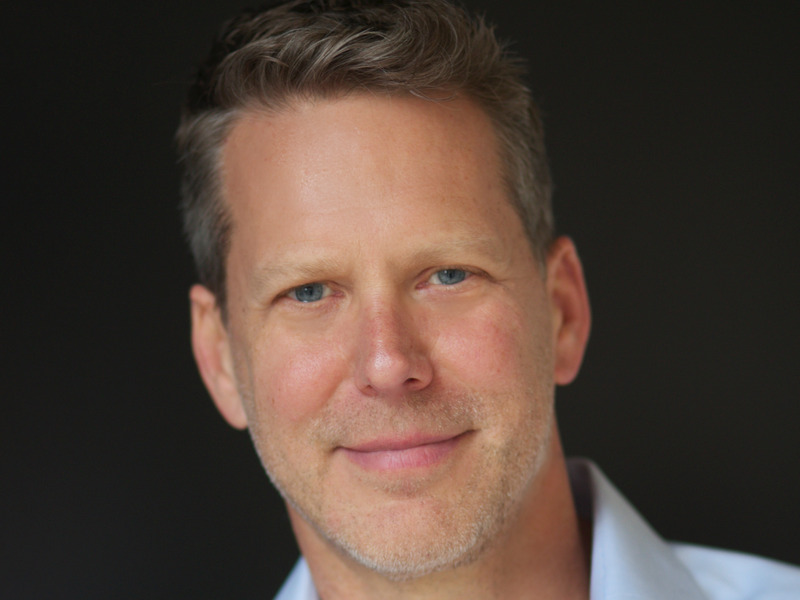 "He was a key player in the incredible success at Amazon and knows how to deliver day-to-day results while at the same time evaluating, prioritizing and shepherding along customer-focused investments that can deliver exponential growth in the near and long term." Shanks, 66, was a notably capable executive whose understanding of Ford’s global business was quietly, confidently comprehensive. He performed a vital role for the automaker after former CEO Mark Fields, another Ford veteran, was ousted in 2017, replaced by Hackett, who had run furniture-maker Steelcase and boasted ties to Silicon Valley. 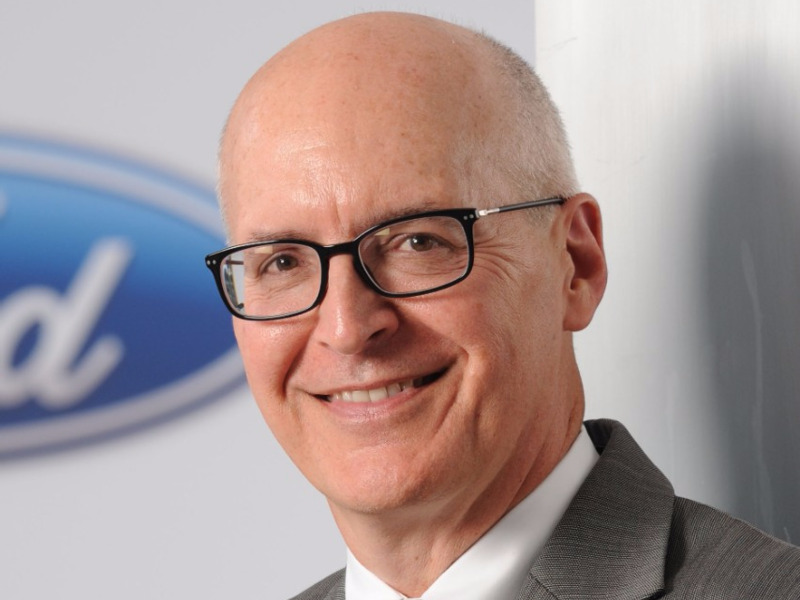 Hackett had served as the chief of Ford’s new-mobility division, as well as on the automaker’s board, but he was a relative newcomer to the car business. Shanks was able to provide substantial insight and guidance to Wall Street while Hackett concentrated on rebranding Ford as a futuristic, high-tech provider of transportation, rather the just a company that manufactures pickup trucks and Mustangs. "Bob will leave a remarkable 42-year legacy at Ford," Hackett said. "As a CFO, he’s been relentless in driving for results and pushing the company to greater heights. He’s also been a wonderful colleague who leads with integrity, warmth and humor." Stone’s hiring continues Hackett’s theme of techifying Ford. But the executive’s tenure at Snap was brief; he arrived after the company’s 2017 IPO but departed earlier this year after eight months on the job. The two decades he spent at Amazon were undoubtedly more attractive to Ford than his stint at a buzzy startup known for its appeal to teenagers and for offbeat gadgets, such as Snap Spectacles. Hackett has often spoken of Ford’s ability to leverage its vast global capabilities to seize Amazon-like opportunities in alternative mobility, transportation services, and deliveries. Stone never made it to the CFO’s chair at Amazon, but he did work as CFO for several Amazon units. Ford will be his first crack at overseeing the complicated finances of a gigantic, 115-year-old company that has been met with extreme investor skepticism, even amid booming US sales. Over the past twelve months, the stock has declined 23%. On a personal note, I’ll miss Shanks. A true gentleman of the rough-and-tumbled car business, we usually spoke every quarter after Ford announced its earnings. He certainly deserves his retirement after nearly half a century of service to America’s oldest automaker. His wry sensibility, combined with a grasp of an industry that has countless moving parts, made for conversations that were always entertaining and informative.